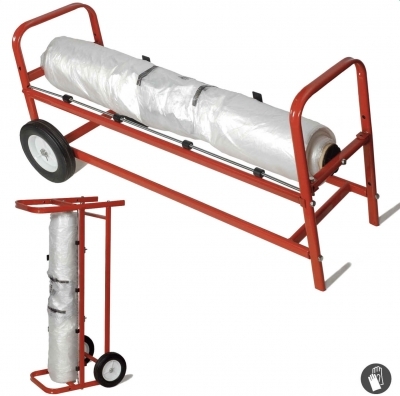 · Portable masker designed to dispense Overspray Protective Sheeting. · Can be used horizontally, vertically, or wall mounted. Note: Plastic sheeting is not included with dispenser.